Wishing You A Dog-Gone Great Valentine’s Day! 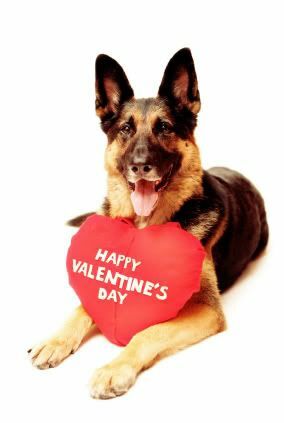 You are here: Home / Animal Blog / Wishing You A Dog-Gone Great Valentine’s Day! Valentine’s Day Poems from Poets.org includes suggestions for appropriate pairings with a drink, sweet, and flower…in case you need last minute ideas. My favorite for holiday information is always the History Channel. Check out this short summary about Valentine’s Day or the History Channel’s Videos on Valentine’s Day History and related topics.